This weekend brought big news for two ARLA authors – check out the details below! 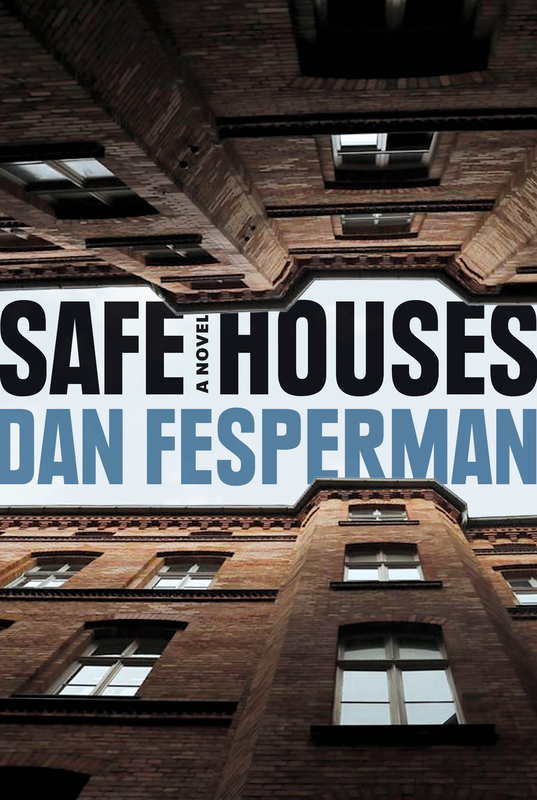 We’re so excited to share that Dan Fesperman’s SAFE HOUSES has been nominated for the 2019 Barry Award for Best Thriller. 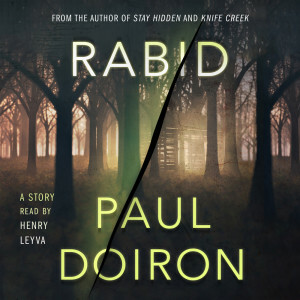 And “Rabid,” the shocking mystery set in the Maine woods of the Mike Bowditch series, is an Edgar nominee for Best Short Story. 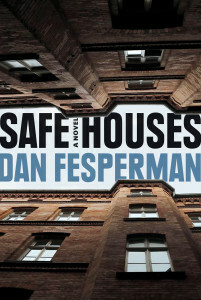 Congrats to Paul Doiron and Dan Fesperman! This entry was posted on Tuesday, January 22nd, 2019 at 1:53 pm and is filed under Uncategorized.